The first recruitment service Aaron Wallis offers is a database search. 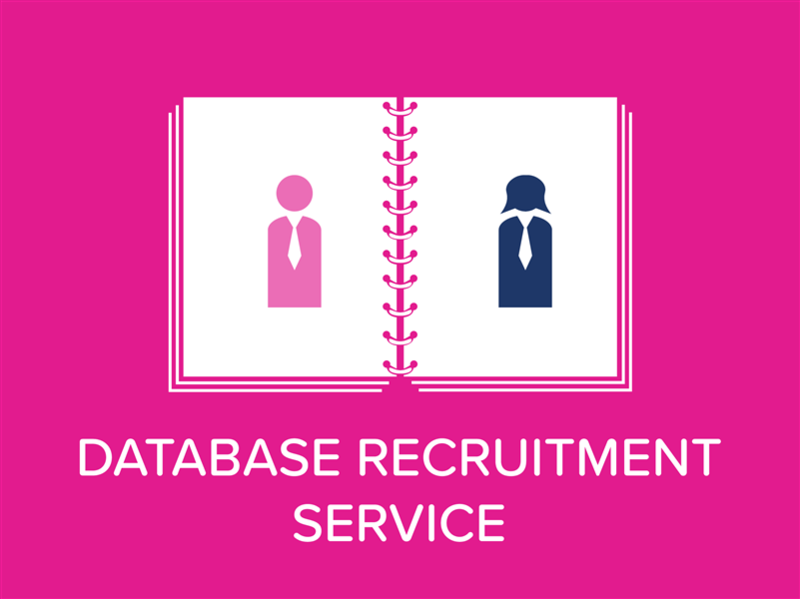 Our database recruitment method is the best value, most inclusive service offered by any UK recruitment business. 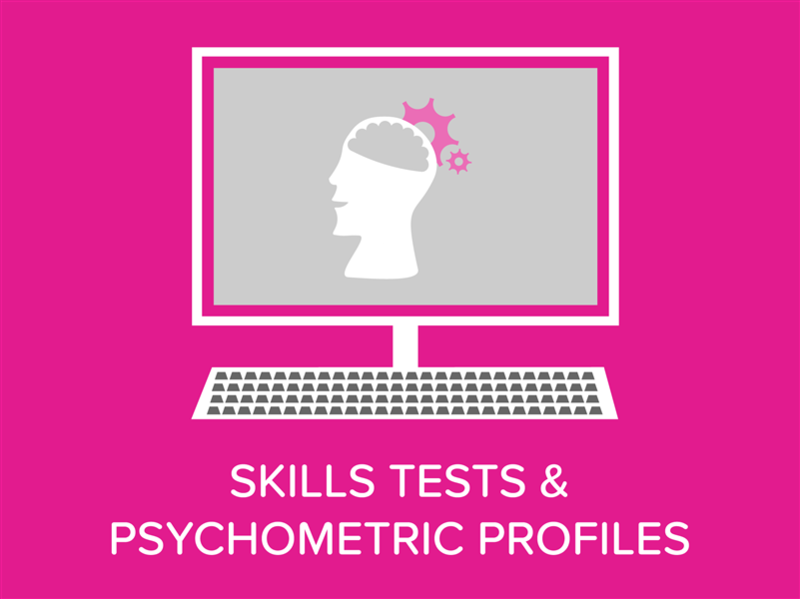 Our database service offers complementary psychometric profiling, including our own, Sales Profile Analysis (SPA). The SPA is an effective tool when recruiting sales staff as it gives an insight into how a candidate will perform from a sales perspective. More information on the Aaron Wallis SPA psychometric profile can be found here. Alongside psychometric profiling, Aaron Wallis includes skills testing in our database recruitment method. Choose from over 1100 skills tests covering all competencies at no additional cost. For more information on the skills tests that we offer please click here. Aaron Wallis offer a 12 month rebate scheme AS STANDARD. This protects your investment should a candidate leave within the first twelve months of employment for your business. Aaron Wallis offer this rebate scheme as we believe that we can find stable and effective employees for you to employ. By doing this, your success is our success. As long as we receive signed terms and conditions we'll also fix the fee at that point as well! Also, we'll provide you with the candidate's CV, a profile overview, test results and bespoke interview questions! 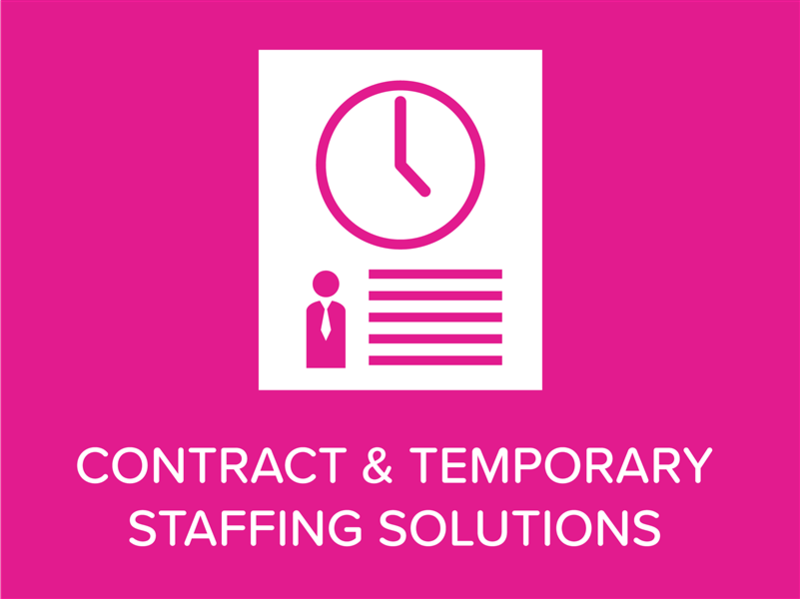 Your business will be represented by a highly experienced UK based consultant who will manage the entire recruitment process. Our recruitment process and methodology is straight and simple. You will have a single responsible and accountable point of contact who will ensure that your recruitment needs are met. To recruit alongside Aaron Wallis call 01908 061400 or submit a vacancy here. The second recruitment service Aaron Wallis offers is a search and select service. 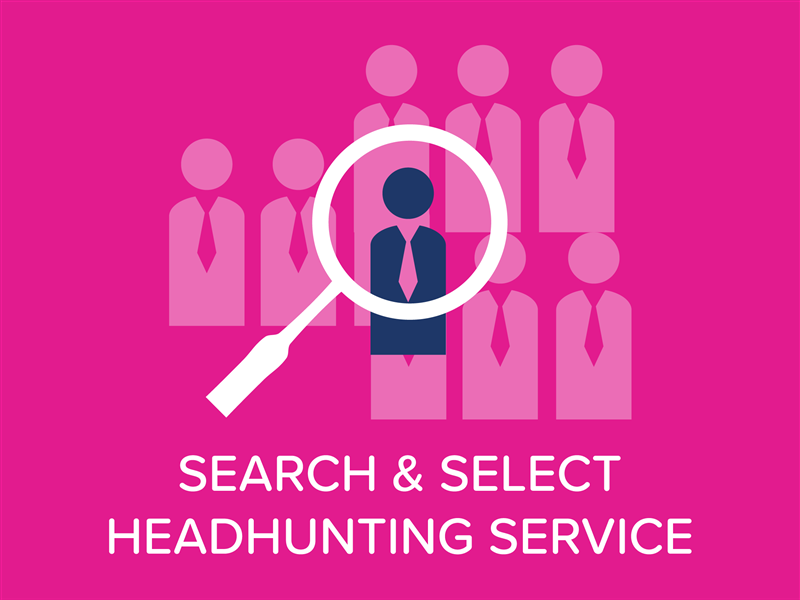 This is a more in-depth search useful for hard-to-fill vacancies or a more senior position. This service works at basic salaries from £28k upwards and we will interview you in depth to ensure that we can find the right candidate for your vacancy. The very best sales prople are not on databases and usually aren't searching for a new job! Luckily Aaron Wallis has the expertise to find these candidates and deliver them to you.